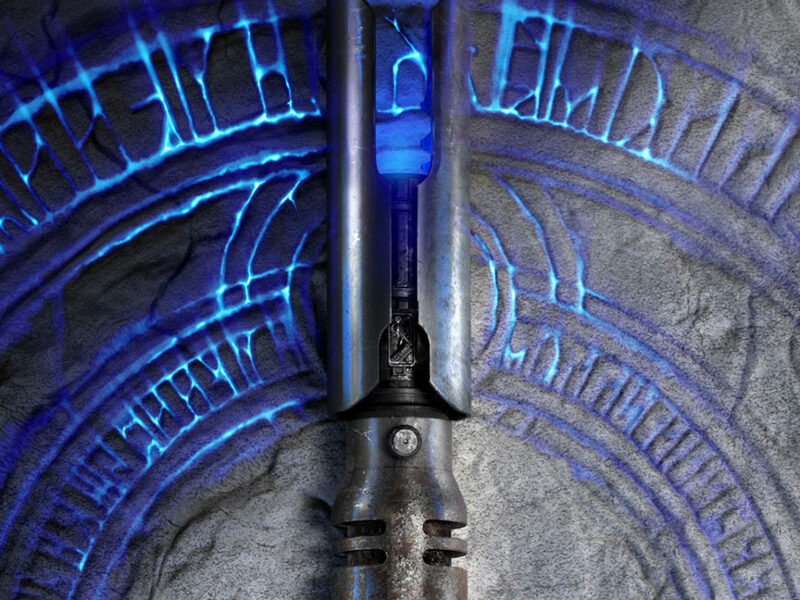 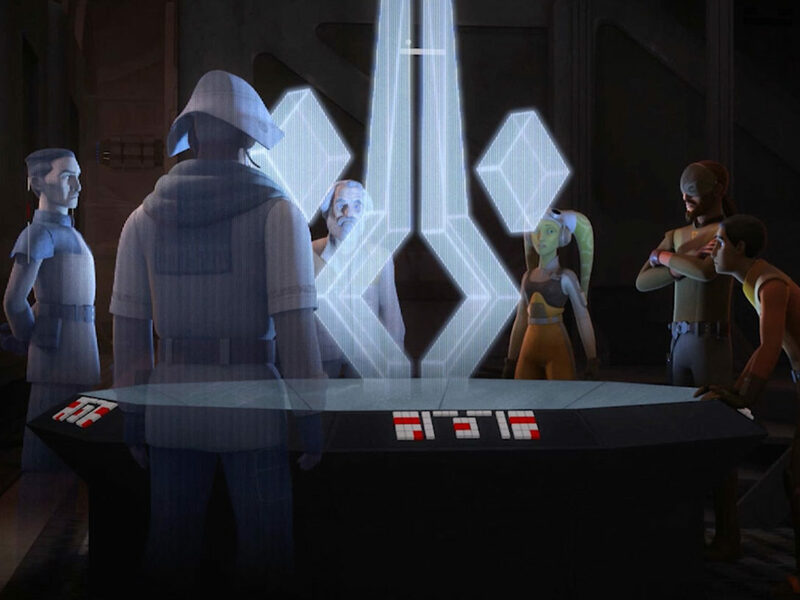 From the plains of Lothal to the caverns of Atollon, vote for your number 1! 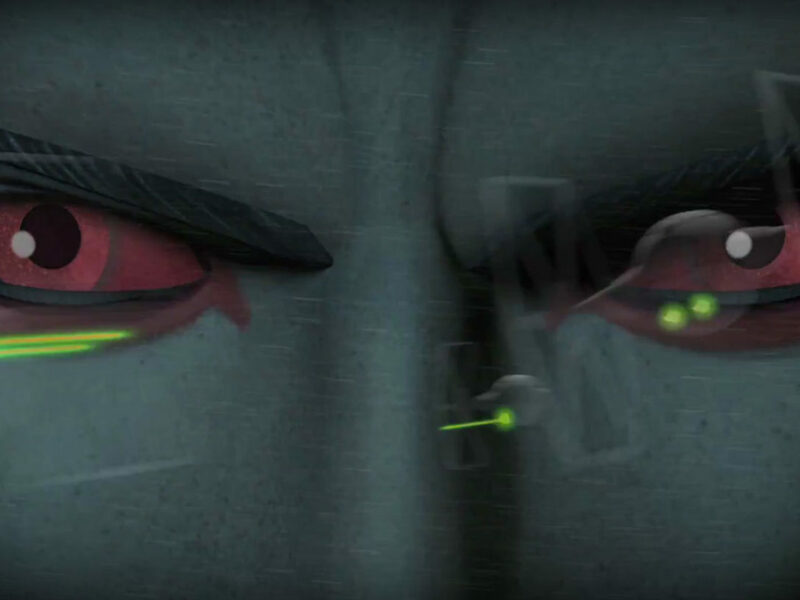 Have you checked out this week’s brand new episodes of Star Wars Rebels? 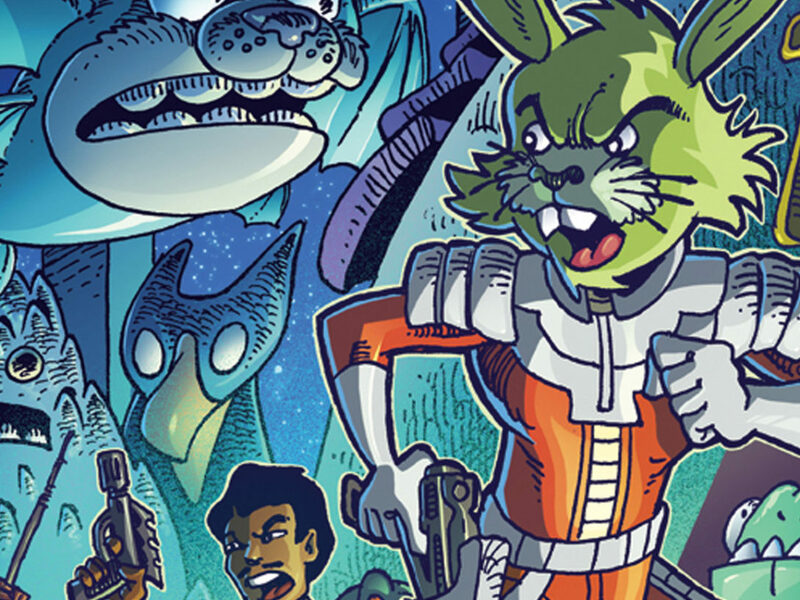 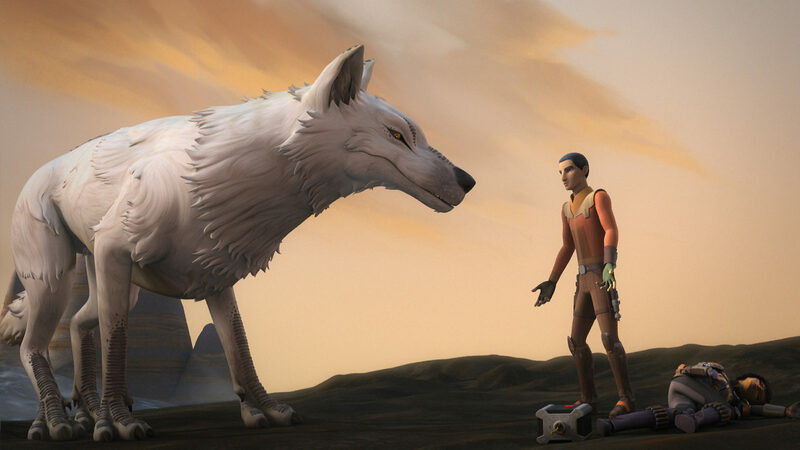 There’s a new creature on Lothal, and he goes by the name of the loth-wolf! 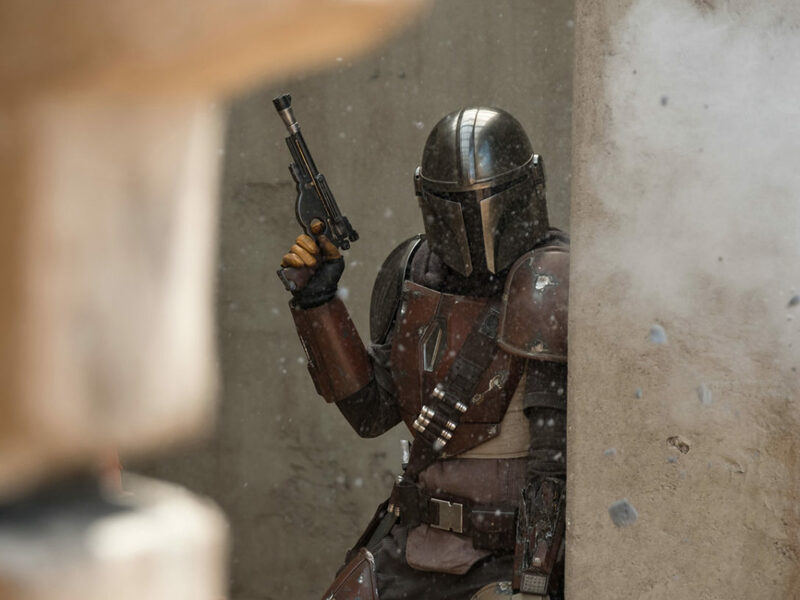 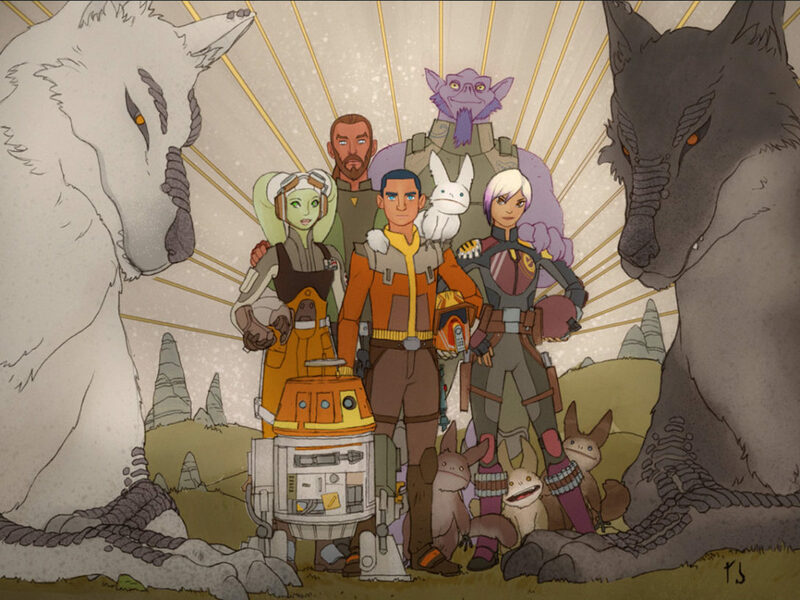 We think loth-wolves are pretty great, but maybe there’s another creature from Star Wars Rebels that you think deserves more praise. 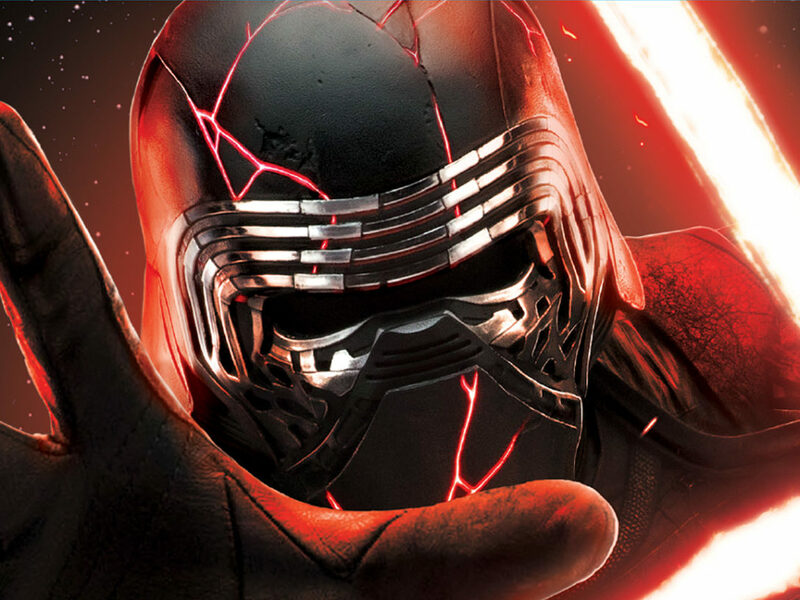 Let us know who you love most in our newest poll and make sure to tell us why in the comments below! 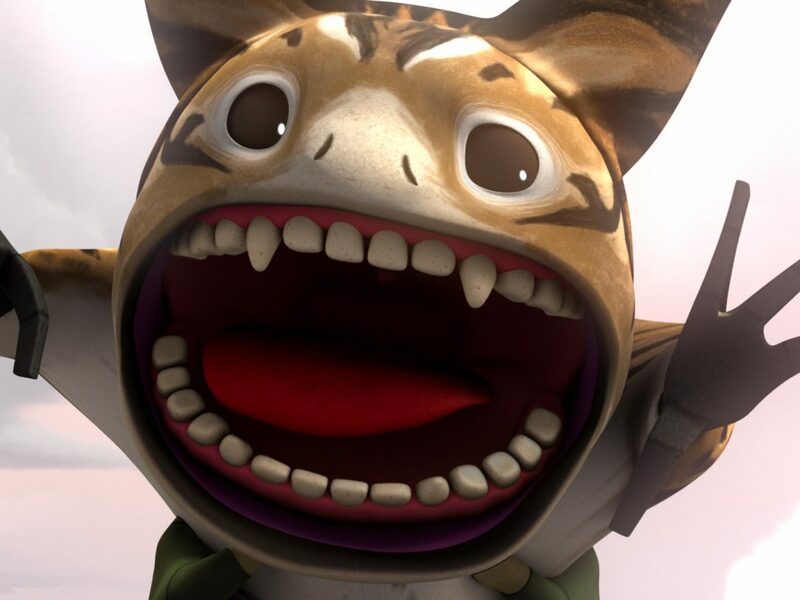 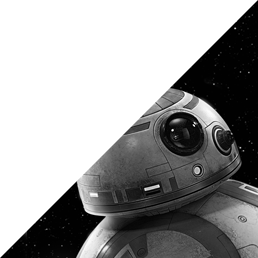 Quiz: Which Star Wars Rebels Creature is Your Spirit Animal?